Most of these songs have patrician bloodlines, but to show that's not required, I start this album off with the haunting melody and graceful chord changes of a 1958 forgotten gem, Let's Make the Most of a Beautiful Thing (#1) by little known songsmiths Mike Corda and Jacques Wilson. 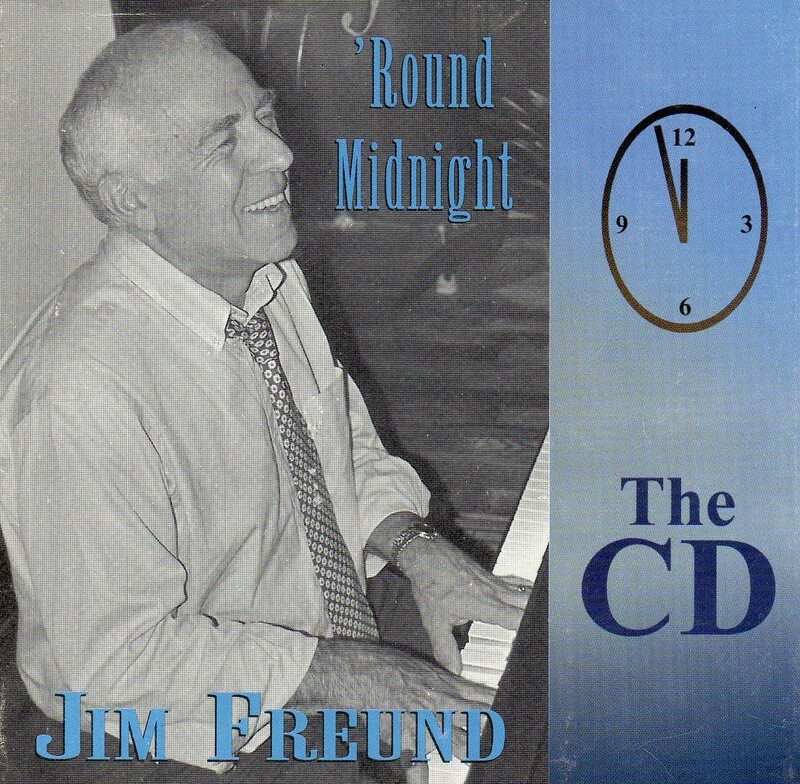 The title song of the album, 'Round Midnight (#4), was written by Thelonious Monk and Cootie Williams, and paints for me a picture of a smoky jazz club late at night, a pianist at the keys, the few customers listening intently. My favorite World War II-era song is Irving Berlin's poignant You Keep Coming Back Like a Song (#5). Richard Rodgers' You Are Too Beautiful (#7) was the first quality song I learned when I started to play popular music on the piano. A Nightingale Sang in Berk'ley Square (#10) evokes an image of 1940 London just before the horror of the blitz. Gee Baby Ain't I Good to You (#11) is among my favorite blues numbers. Autumn Nocturne (#14) is one of my mother's favorite songs, while my wife loves Two for the Road (#12).The song I like to close any nightime session with is Jimmy McHugh's A Lovely Way to Spend an Evening (#26), ending with lyricist Harold Adamson's heartfelt last line: "This is a lovely way to spend an evening/ I want to save all my nights/ and spend them with you."